FROM THE OFFICE OF ROBERT L. EWING, INC.
Give extra attention to exhausted & dull skin! 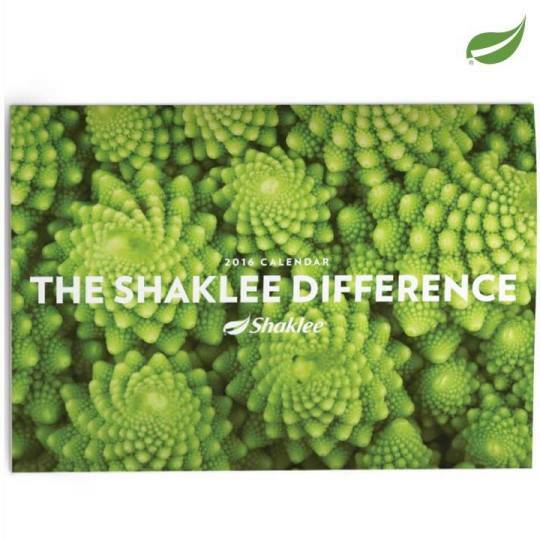 Back by popular demand, limited quantities of the 2016 Shaklee Calendar are now available. Order today before they are gone! ¨ We offer FREE Nutritional Counseling. ¨ Our Loyalty Rewards program is for all our customers that order directly from us. ¨ Mention us to your family and friends and if they place an order, you benefit with our Referral Rewards program. ¨ All our Shaklee customer Members save $$$ on freight costs with us. ¨ Put your Shaklee order on AutoShip for an additional 10% OFF discount. ¨ Provide us with (or confirm) your email address and we will gift you with a FREE Shaklee Product Guide on your next order. 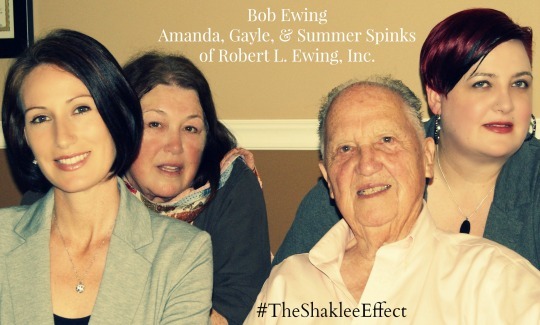 ¨ Non-profit organizations can participate in the Shaklee Fundraising program for FREE as a source of monthly funding. ¨ We reduce, recycle, and reuse packaging from our office as much as possible.